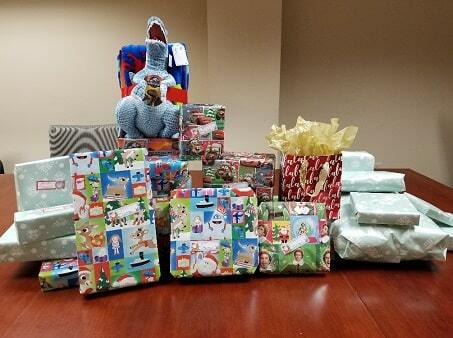 This holiday season, Chartwell Law and its employees help those in need. Chartwell Law, named after the extraordinary leader, Sir Winston Churchill, was founded upon the belief that it is our responsibility and goal of putting the interests of our clients first. That same passion and commitment extends to our community and desire to help those less fortunate. This holiday season, Chartwell Law made donations to each of the following organizations who work year-round to help so many in need. It is our hope that we have helped improve the lives of our neighbors, throughout the country. 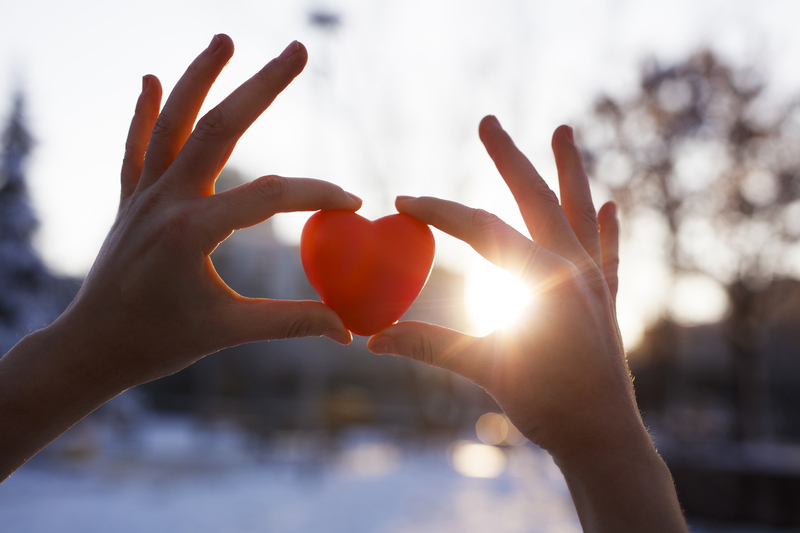 In addition to our corporate stewardship, Chartwell Law employees are no strangers to compassion and concern for others as well, and the holiday season provides a wonderful backdrop for our employees to jump into action and support those in need. This year we had wonderful works of humanity taking place in many of our offices. 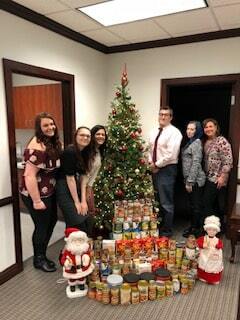 The Chartwell team in our Harrisburg, Pennsylvania office collected and donated canned goods for Bethesda Mission, a local non-profit dedicated to supplying over 600 meals to the homeless in the community. Moorestown, New Jersey employees also collected canned goods and donated to the Gibbstown/Paulsboro New Jersey food bank, which had depleted inventory and were in great need of food to help those in their communities. 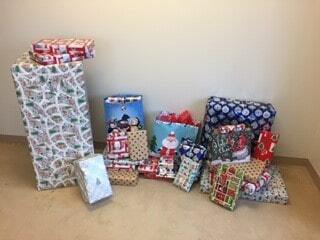 Moorestown employees donated to a local family in need and helped to spread holiday cheer. 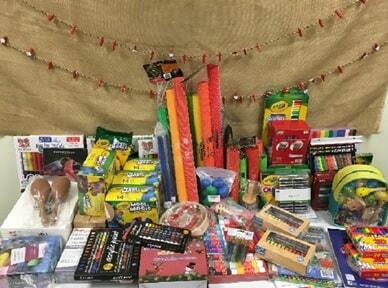 Our Philadelphia office collected gifts for two families in need at Webster Elementary School and the team in Valley Forge, Pennsylvania donated art and music supplies for KidsPeace, a local children’s psychiatric hospital. We are proud of our colleagues for making such a positive impact in the communities in which we live.